It’s that time of year again — the time to upgrade your Microsoft Office Software. Whether you’re a classic user or an IT professional. 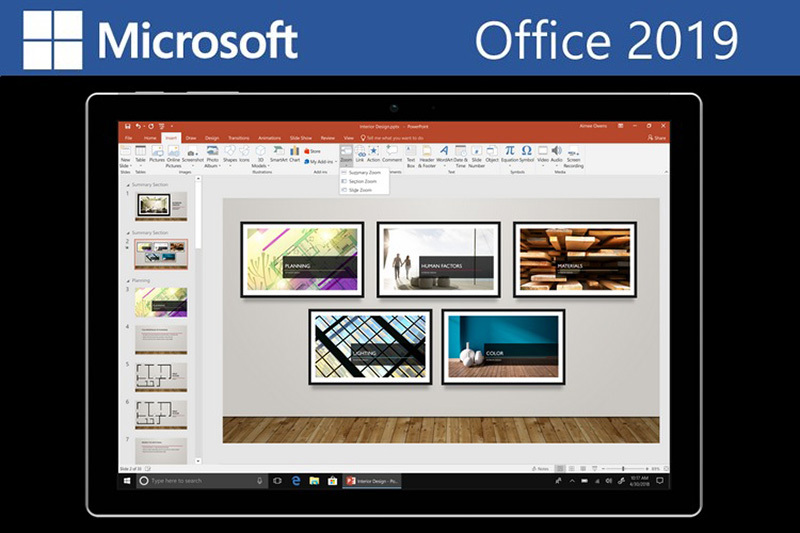 On Monday the 24th September 2018, Microsoft announced the Newfangled Microsoft Office 2019 Launch Windows and Mac. 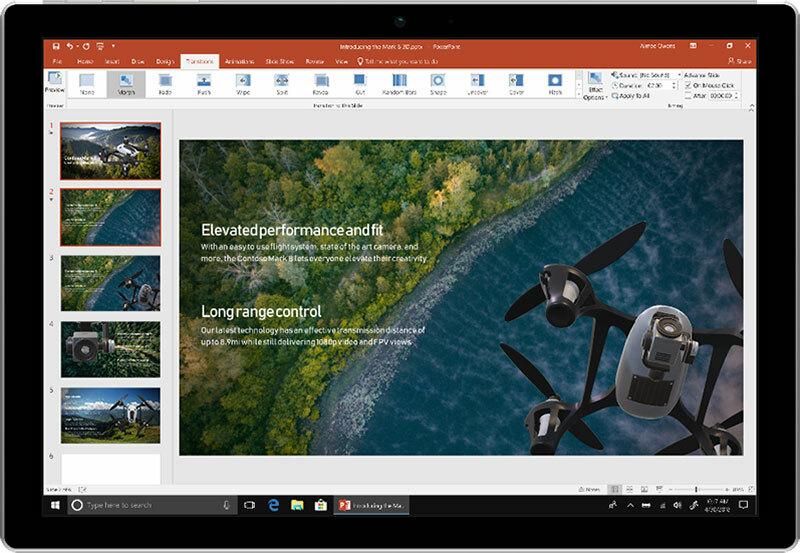 MS Office 2019 Software includes Word, Excel, PowerPoint, Outlook, and Project. Customers have the option to download one of two version. These version consists the standard, one-time “on-premises” release Office 2019 or the cloud-connected Office 365 ProPlus. The updates present in the 2019 Software are those features and enhancements that have been added to Office 365 ProPlus since 2015.
receive updates like Office 365 ProPlus would. OneNote is still free and can be downloaded separately without buying Office Software. Therefore it’s downloadable for free on all platforms. Besides that noticeable changes have been made to Word, PowerPoint, Excel, Project, Outlook, Visio, Access, and Publisher. Most importantly Microsoft confirmed that Office 2019 is a one-off update. Newfangled Microsoft Office 2019 Launch. Because there won’t be any further changes unlike the Office 365 ProPlus subscription. The update will only roll out to commercial customers in its early stages. Microsoft says that it will be available to other casual users in the “next few weeks”, without giving a fixed date. Microsoft Word, one of the oldest word processing apps ever, is now getting a new Focus Mode. Newfangled Microsoft Office 2019 Launch. A new translator, and some accessibility features such as a Read Aloud function. The Software also got a dark theme for Windows. As for Excel, Microsoft added funnel charts to the spreadsheet software, timelines, 2D maps, and other new functions. Users will now be able to use Excel’s data analysis feature in the Office 2019 suite as well. Besides that The email service Outlook now has support for your professional Office 365 groups. Because the contact cards have been updated in this Software. The interface can now use mentions, display details on deliveries, and also has a new, more focused inbox. PowerPoint now supports 4K video exports, and other image formats such as SVG and 3D models. Software has a new roaming pencil case, as well as morph transitions. The Office 2019 update is especially for those companies whose employees are having a hard time shifting to cloud-based subscriptions, much like Google Docs. Users will be able to get the same features without committing to monthly payments for their organization. Newfangled Microsoft Office 2019 Launch.